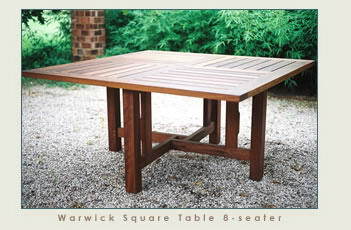 classic leisure furniture - Classic Leisure Furnuiture design and make a range of patio and outdoor furniture from selected hardwoods, namely Iroko, African Rosewood and Kiaat. 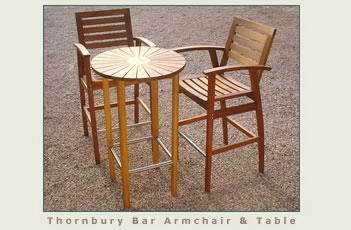 Furniture is made in the traditional way with mortice and tenon joinery, and fittings are solid brass, stainless steel or aluminium, to ensure lasting quality. 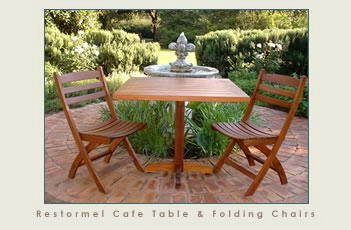 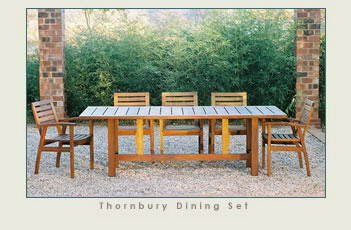 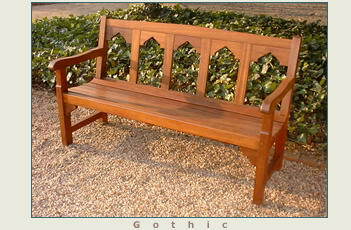 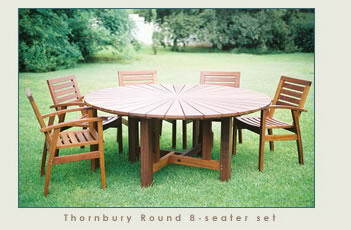 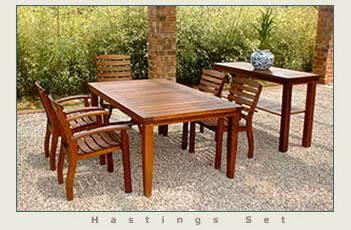 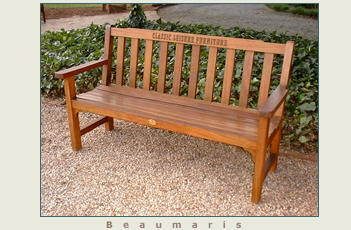 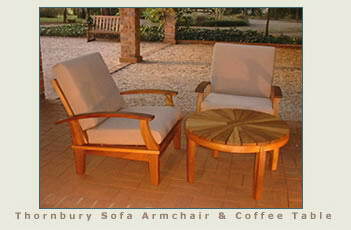 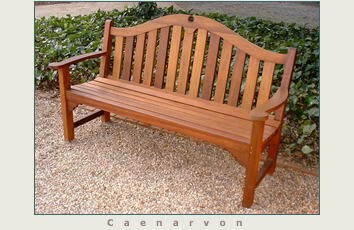 A choice of finishes are available for outdoor or indoor use. 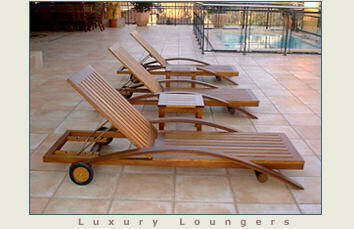 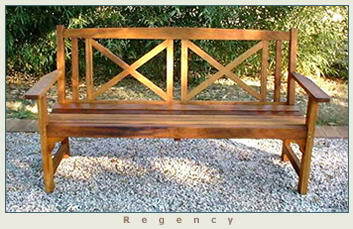 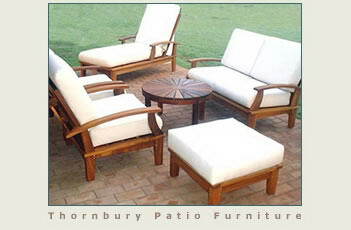 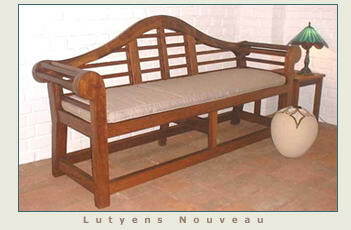 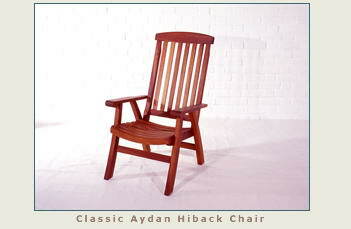 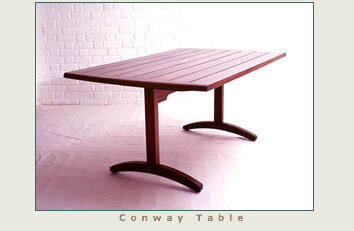 The benchmark of this company is design and comfort, with styles ranging from classic to modern contemporary. 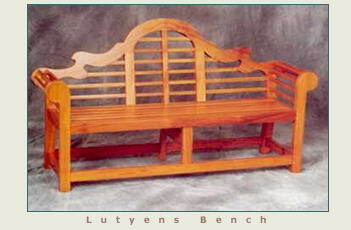 Our hardwood furniture is designed and made in the finest world class tradition with excellence in design and attention to detail in manufacturing.